New York Fashion week just ended…did you buy anthing? Joking! 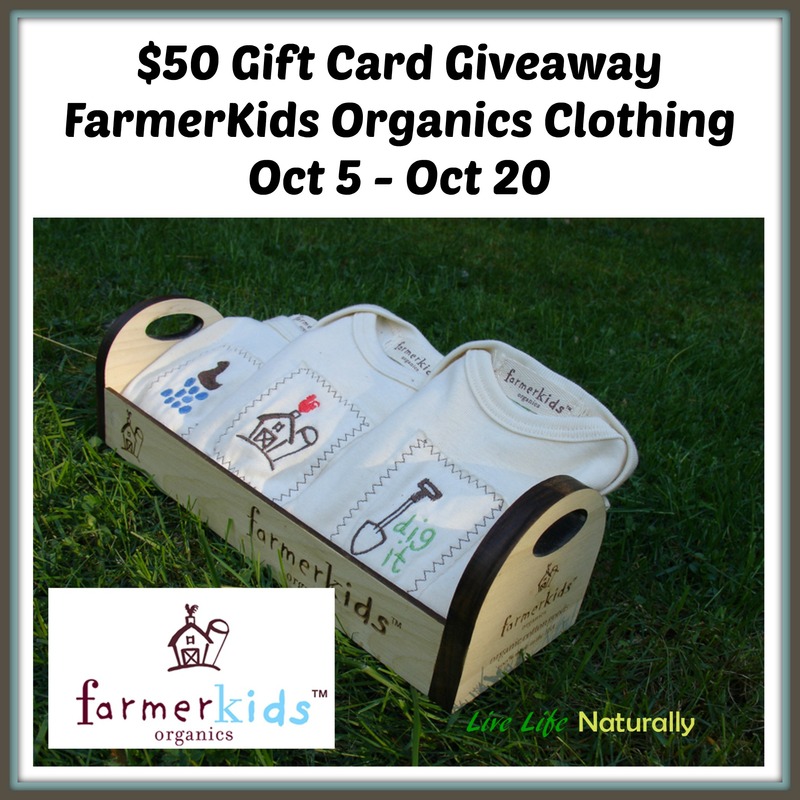 Here you have an actual chance to own something unique: embroidered designs by FarmerKids Organics that will make any tot look and feel like a million dollars! These clothes are like no other, and they are all American-made and all organic cotton pieces!! Next post: Smart Machines Remote Control Models Are Awesome! Perfect for little country kids! And Made in the USA!! I love that these shirts are made from soft organic cotton! They should be very comfortable for kids!